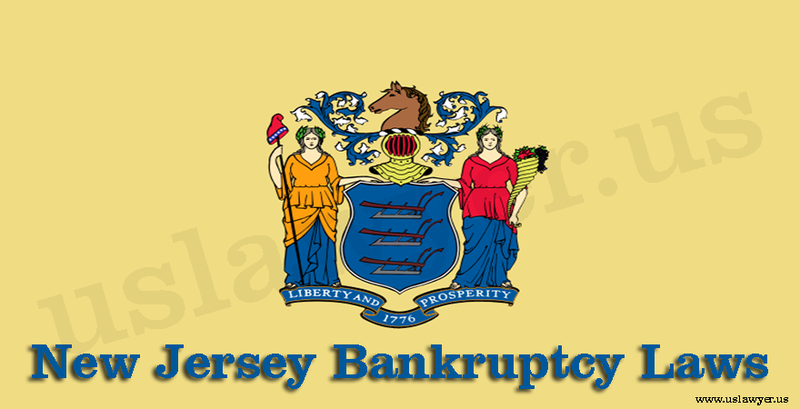 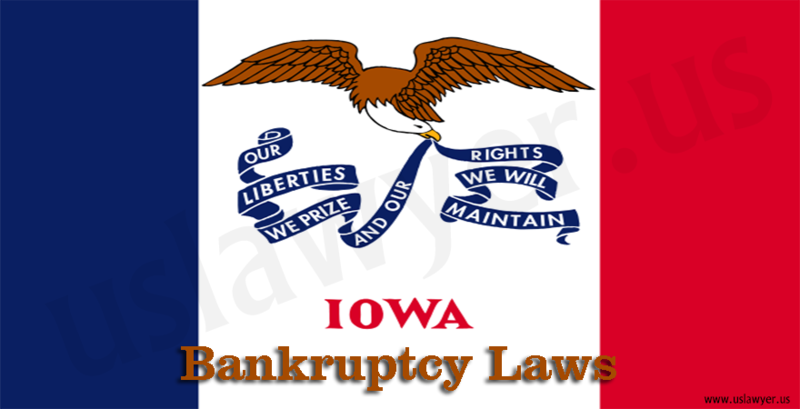 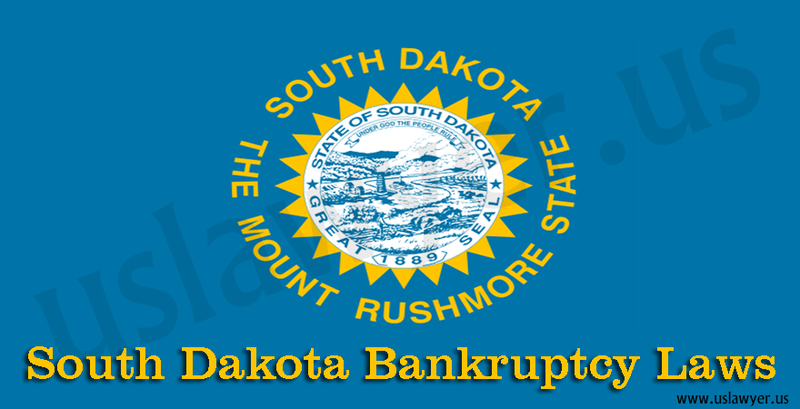 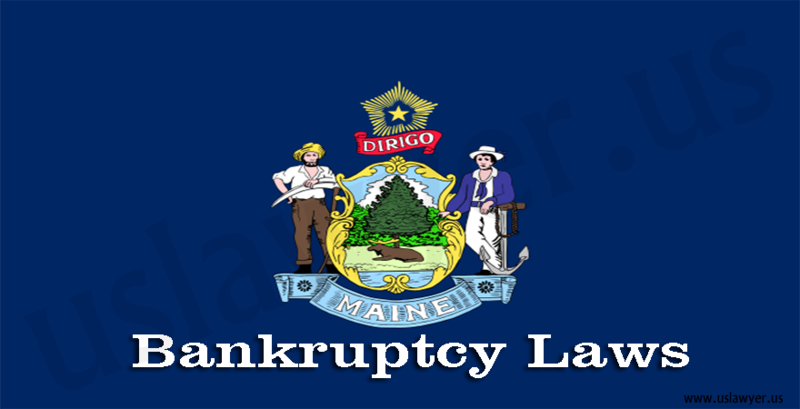 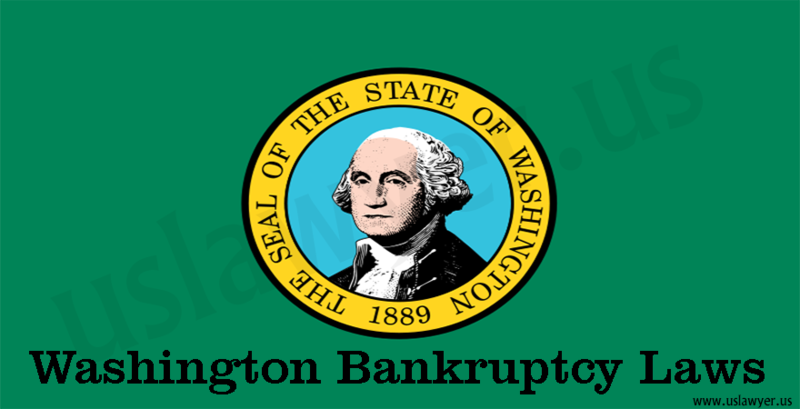 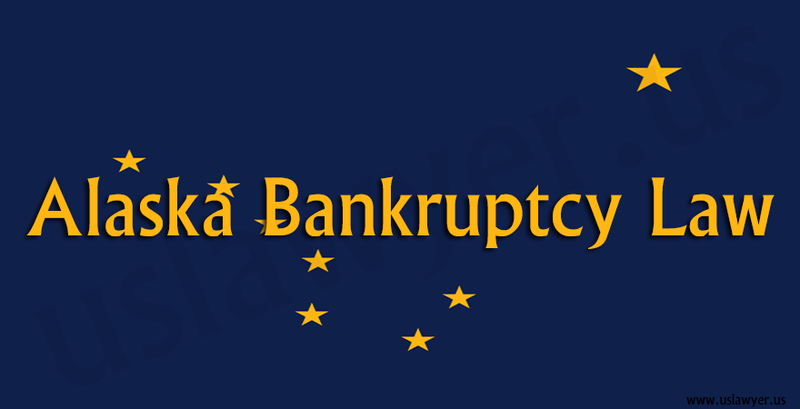 The Bankruptcy Laws in the United States are almost same for all the states. 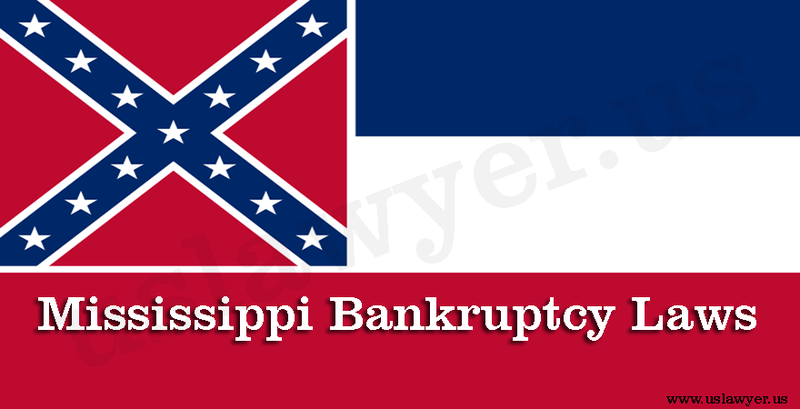 If you want to file a petition under Chapter 7 or 13, then hiring an attorney for the purpose is highly suggested. 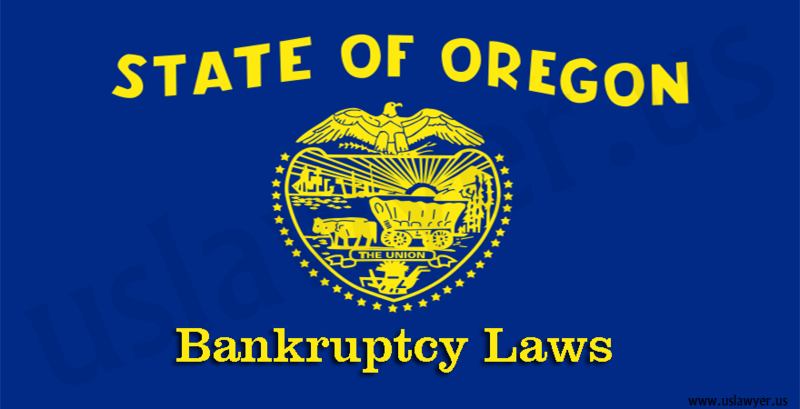 The basic procedure of the federal processes for all the states is more or less the same. 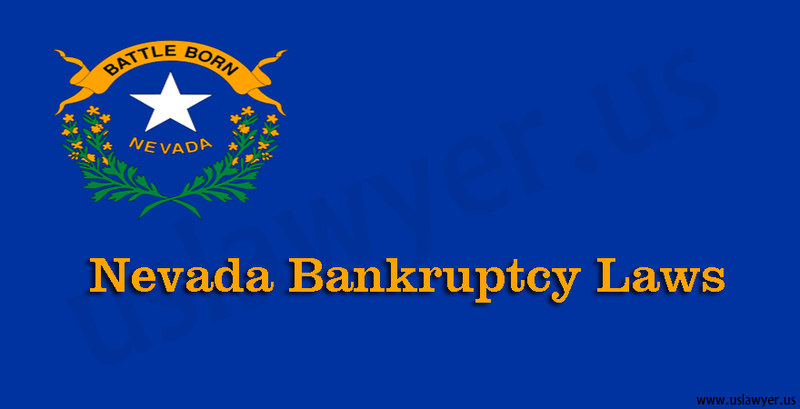 For petitions related to Nevada Bankruptcy laws, you have to know the features properly.